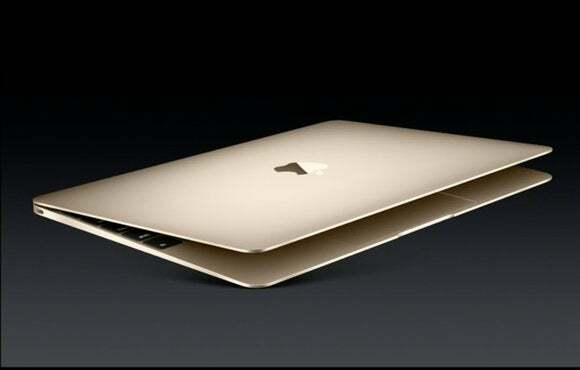 Apple’s revelation of a single-port MacBook had been leaked months ahead of time. Still, many were in denial and remain so. 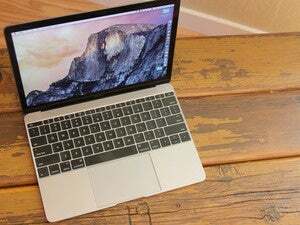 From their perspective, which you can read in comments on Macworld articles and widely elsewhere, a single port is a nonstarter. In fact, that’s how I use my laptop! But here’s the thing: when you use technology versus write about it, you’re a pundit for yourself. Unless you make a special effort, your use case seems like the preferred one—you see it every day, it makes sense to you, and everyone else appears to be an outlier. Say I only ever dictate text and barely ever type. I still couldn't argue Apple should release a laptop with no keyboard. As a tech writer, though, I try to break through the barrier of my own choices, and make sure I understand how everyone works. It’s often difficult to know whether I’ve found a pocket or people or a widespread trend, but I rely on where companies invest their money in new products, reported and estimated sales figures, and how third-party ecosystems grow or fail. What shakes out with the new MacBook is the difference between what I’d call a nomadic desktop user, who is an often reluctant mobile road warrior; and the mobile-first or mobile-only user, for whom a computer is like a bigger, different smartphone or tablet, and their usage pattern mirrors that. As one of this herd, I sympathize. I’ve always treated a laptop as an accessory to my main machine, which was a desktop computer, whether all-in-one, a Cube, or a tower. I resisted an Air for years, and bought a 15-inch MacBook Pro a few years back. But I sold it months later when I realized it was just too hurking for my needs. A mid-2011 MacBook Air has been my stalwart companion since. But I’m still tethered to the trappings of desktop life. At my co-working space, I’ve left a DisplayPort-equipped Asus monitor, a USB 100Mbps ethernet adapter, a charger, a keyboard, and a mouse. Also, the kitchen sink. For we breed of nomads, a MacBook could be a hard sell unless and until clever docks are introduced. These are expected. 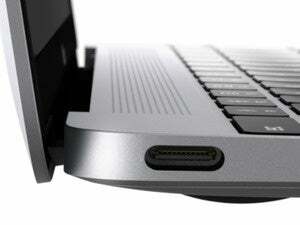 A single dock, likely requiring external power, could handle DisplayPort output, and a USB 2/3 hub, as well as pass-through power. So far, USB-C network adapters haven’t been discussed by Apple or others, but it should be possible, and that would be a must-have dock item as well. Even with a dock, we’re going to feel less capable with a single port or with USB-C as our only wired interface. We don’t want to carry piles of adapters or a dock—the worst thing we have to do is pack separate mini-DisplayPort-to-DVI and -VGA dongles if we’re expecting to give presentations on the road. I’m likely an outlier in that category by owning a MacBook Air over a MacBook Pro. While I run Adobe InDesign, Lightroom, and Photoshop regularly on my MBA, it’s a stretch and often involves tedious delays that I wouldn’t encounter with an MBP. Still, I prefer the flexibility. For my confreres, though, you’re more likely regularly plugging in external hard drives, and if you’re lucky enough to already be working at Thunderbolt 2 speeds, even a dock doesn’t help, as you’d be knocked down to 5 Gbps with the new MacBook at best. When you look at sales figures of wired peripherals, where they are stocked, and what kind, it’s clear that wireless has won the day wherever it’s possible—as with printers and networking—and that a relatively small number of users combine laptops with the regular use of external storage and other devices that benefit from the highest of high-speed performance. The iPad Air 2 weighs half as much (0.96 or 0.98 pounds) but gets 10 hours for any mix of surfing, streaming, and viewing. It’s clear Apple sees the range of 9 to 10 hours as ideal to go without a charge. But do these folks never plug anything in to a laptop, except an iOS device to charge it? David Brennan responded to a query about “no port” users, by noting that he uses a Mac mini for more intensive tasks, but carries around a MacBook Air of my vintage for everything else. “I could live quite happily with no ports,” he writes, and a MacBook is on his list for when his current MBA battery is past its prime. Chris Brennan, a colleague from across the pond in the UK, noted that in his personal use he’s gradually become almost entirely untethered already. Even when he’s at work, “My printer is wireless, as are the keyboard and mouse in the office.” Between ubiquitous Wi-Fi, wireless peripherals, cloud storage, and the long battery life of a MBP, he can see living off one dual-purpose port. Add to this picture that USB-C will allow bidirectional charging: you’ll be able to get third-party batteries inexpensively with multiple ports that can be both power source and hubs. This will make the rarely pluggers even more able to live away from the grid. 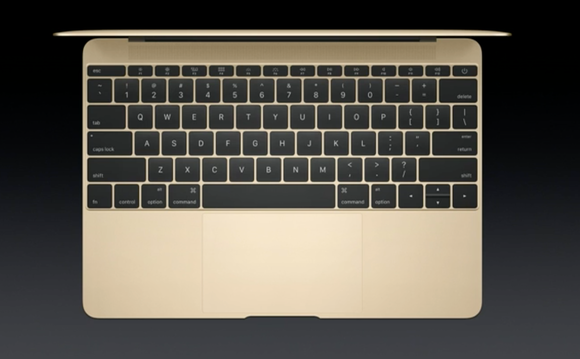 The new MacBook is polarizing, because it reveals some of our fears about the direction Apple seems to be taking. I mean, by all that’s holy, they took our floppy drive! Our optical drive! Our FireWire! What…will they take next? !